John is an accomplished business leader with broad multi-functional experience and track record of developing and implementing successful growth strategies for large enterprise. A chartered engineer with an MBA from Henley Business School, John was elected as a Fellow of the IET in 2012 in recognition of his business achievements in the engineering & technology sector. 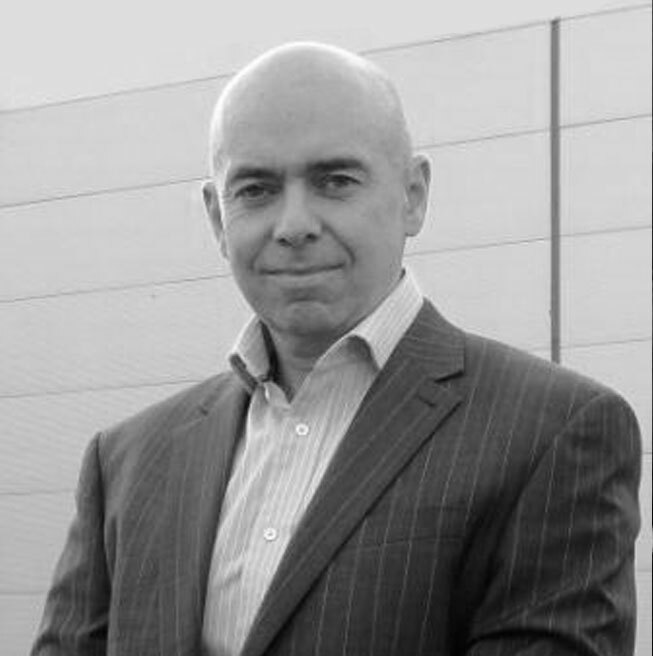 He has a history of achieving business growth in the challenging UK nuclear, defence and telecommunications markets. John advises Turner Harris and our clients on a range of engagements; looking at strategic planning, programme delivery and tactical underpinning for key transformation programmes. Divisional Director, Jacobs Directing the development of a multi-disciplinary design house business supporting AWE. Commercial interface with AWE for major contracts. Director, ATG – Strategy development and implementation activity, Led the MBO programme that saw ATG acquired by Bilfinger Berger.